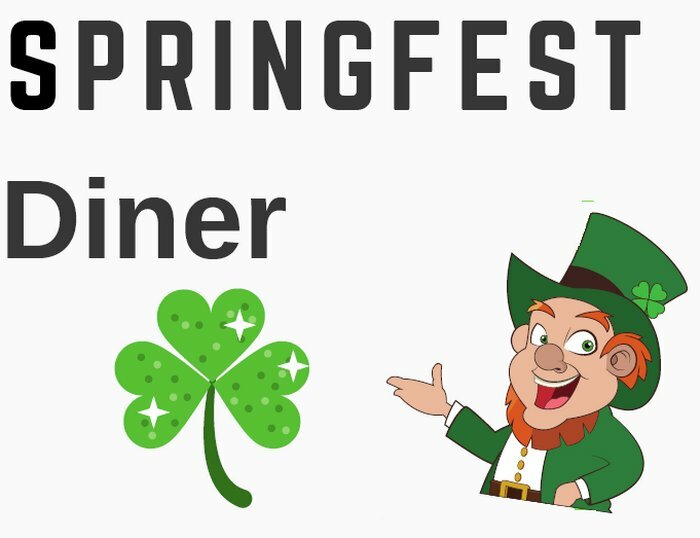 Our Springfest Diner features several menu selections sure to please! Download/view our menu by clicking here. For more information about our dining room offerings, please contact Desi or James Nelson.